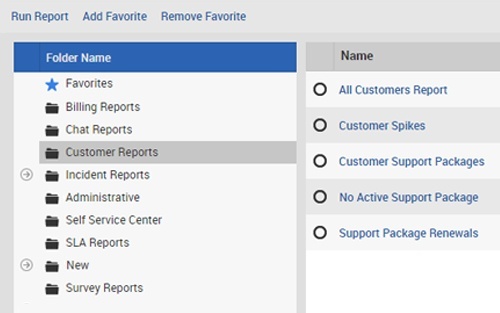 Use advanced reporting to improve your customer satisfaction rates and performance. Equip your team with tools that allow you to collect customer support data, export it in several ways, and convert the data into visual reports for clear evaluation. Become aware of issues before they start and keep your support team ahead of schedule. Dashboards + Widgets are interactive features that allow you to drill deeper into the data. 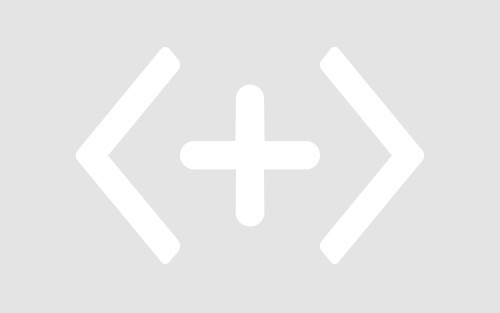 Create custom performance reports, build custom dashboards, and code custom widgets. 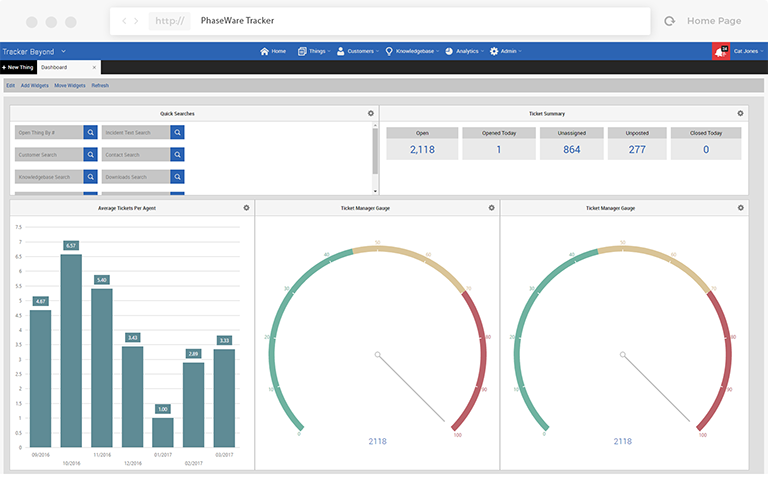 PhaseWare offers robust and dynamic reporting tools that come built directly into our apps. With over 80 built-in reports, it is quick and easy to check up on the performance of your company/organization. You can print, download, and send reports to your team at any time. 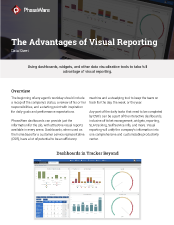 Dashboards give you a visual representation of your team's performance in real-time. Your dashboard will be made of widgets. Widgets allow you to drill into the details with various clickable elements to bring up more details about specific values, data points, and customer files. As is customary with PhaseWare, you have the control and ability to create custom reports designed for regular use. Aside from custom reports, we have a feature called Add-In widgets that allows you to create custom widgets for your dashboards. Our staff is here to help you build those.